We provide a full landscape design service, where we take your dream for your garden or outdoor space and help you turn it into reality. Every landscape design we work on is created specifically for that individual client. We know that everyone has different needs, wants and requirements, so the design process always starts with a visit to your site so we can find out exactly what you need and want. We help you to imagine your new landscape in your minds eye - and then we draw up the design that will turn that vision into a reality. 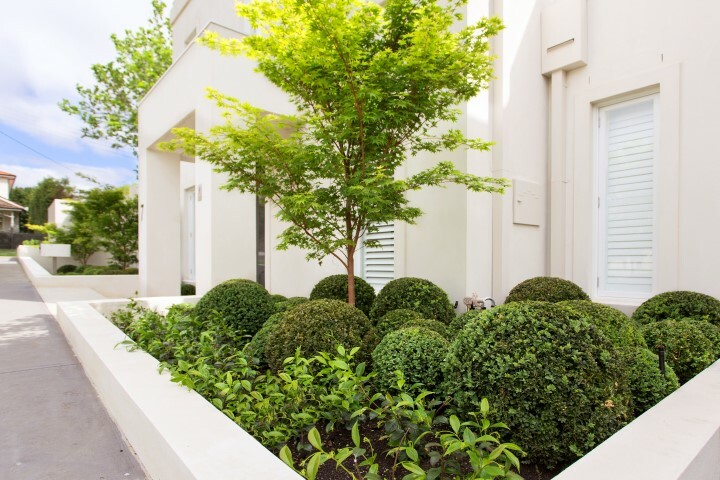 With over 10 years experience in landscape design and garden construction, we have all the skills to create a unique and sustainable garden or outdoor space for you to enjoy. Why not call us today?